The Committee on Global Thought actively seeks collaborative arrangements with organizations from within the University as well as external partners to collaborate on substantive programming and events. The organizations listed here represent groups with which CGT has had long-standing and mutually supportive relationships. Functioning as a network, the Columbia Global Centers encourage teaching and research that require working across disciplinary boundaries, having a presence in multiple regions, and engaging non-Columbia experts and scholars from those regions. Some of the centers’ programs and research initiatives are country-specific, some regional, and an increasing number are multi-regional, even global. The network is in its infancy, and each center has started by building strong links with universities and institutions in its respective region. 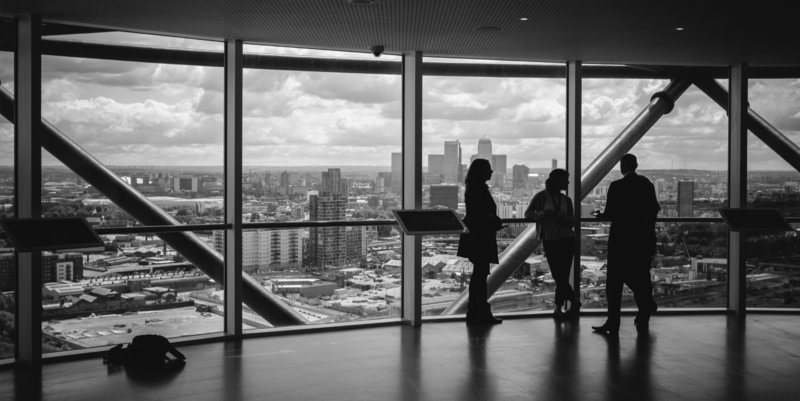 The long-term ambition is that many programs will have a global reach and involve multiple centers in the network engaged in truly global conversations. 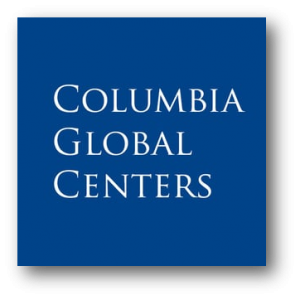 There are currently eight Columbia Global Centers operating in Amman, Beijing, Mumbai, Paris, Istanbul, Nairobi, Santiago and Rio de Janeiro. The centers encourage new relationships across schools, institutes, and academic departments at Columbia. Attuned to the priorities and unique circumstances of its host region, each center leverages the University’s diverse intellectual capacities from across the undergraduate, graduate and professional schools, and pursues a set of university-wide core activities that evolves over time based on the active engagement of faculty and students. The centers help increase international content in the classroom; supplement the curriculum with international study abroad, internship opportunities, and course offerings; provide resources needed to attract students from abroad; facilitate research opportunities for Columbia students and faculty on globally relevant, interdisciplinary topics; and provide a point of ongoing engagement for international alumni. 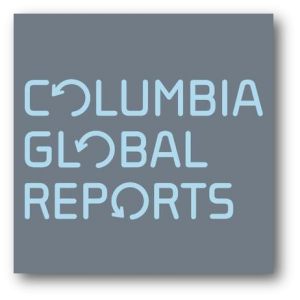 Columbia Global Reports (CGR) is a new publishing imprint that’s producing four to six ambitious works of journalism and analysis a year, each on a different under-reported story in the world. Directed by Nicholas Lemann, CGR commissions authors to do original on-site reporting around the globe, and aim to combine the immediacy and narrative power of journalism with the intellectual ambition and acuity of scholarship. The books are on a wide range of political, financial, scientific, and cultural topics—stories and ideas that matter. The Columbia Global Policy Initiative (CGPI), as conceived by President Lee C. Bollinger and led by founding director Professor Michael Doyle, brings together eminent Columbia faculty members from the widest range of relevant disciplines. CGPI not only address global problems comprehensively, building on the relevant range of scholarly expertise, but also find effective ways of influencing global policy by engaging stakeholders and public policymakers. This is a unique venture, combining the best of independent, objective academic research with the best policy analysis and all tied closely to the implementation of policy recommendations. Led by Co-presidents and Committee members Joseph E. Stiglitz and José Antonio Ocampo, the Initiative for Policy Dialogue (IPD) works to broaden dialogue and explore trade-offs in development policy by bringing the best ideas in development to policymakers facing globalization’s complex challenges and opportunities. IPD strives to contribute to a more equitably governed world by democratizing the production and use of knowledge and emphasizes diverse participation to enable civic involvement in economic policy-making. Led by Professor Jan Svejnar, the Center for Global Economic Governance (CGEC) generates pioneering policy-oriented research on global economic governance, stresses excellence and recognition, and achieves visibility and impact. Launched in 2012, it aims to bring together key players from the academic, policy and business world, and aspires to produce a new wave of policy-oriented research on global economic governance. 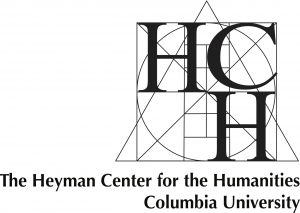 The Heyman Center for the Humanities provides an intellectual and physical space for interdisciplinary discussions among members of the Columbia community and the New York City public. It brings together faculty and students from across the university to share thinking, debate ideas, and collectively consider methodological, conceptual, and ethical issues of common interest and concern. CGT Committee Member Mark Mazower currently serves as Heyman’s Director and Chair. Founded in 2003, the Program for Economic Research (PER) enhances the research environment for economists at Columbia University via research funding proposal development and portfolio management; seed funding for early-stage research; public programs, conferences, and events; and visiting researcher programs. MATRICE “Memory Analysis Tools for Research through International Cooperation and Experimentation” is led by Denis Peschanski, Research Director at CNRS. With 24 partners, this project uses an interdisciplinary, international and transprofessional approach to better understand how memory works in the brain. CGT partners with MATRICE on the Signature Research Project Politics of Memory in Global Context. The Sovereign Wealth Fund Research Initiative (SWF RI) was established in 2009, bridging the gap between academics, policy makers and fund managers to identify new and innovative solutions for sustainable capitalism. The SWF RI is an independent organization and is partly sponsored by Amundi Asset Management, a subsidiary of the Credit Agricole Group. CGT and SWF RI collaborate on programming related to sovereign wealth funds. Theatrum Mundi is a professional network of academics, architects, planners, performing and visual artists, who seek to stimulate discussion about practices spanning stage and street. Theatrum Mundi began in 2012 and is based in London (LSE) and New York (NYU), with partnerships and projects in Frankfurt, Berlin, Copenhagen and Rio de Janeiro. Saskia Sassen is a member of the Advisory Board, and Theatrum Mundi co-organized the 2012 conference “Global Streets: Presence and Absence in the City.” CGT Partners with Theatrum Mundi on the Signature Research Project Urbanizing Technology: The Mobility Complex.